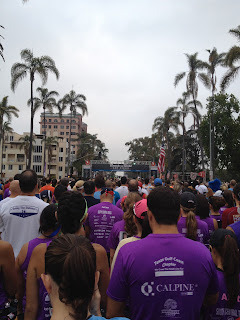 This week was a the recovery week after Nanny Goat and also a taper week before the San Diego 100. I was very please how fast I recovered and back running. I took it slow and didn't force the running. I just ran the amounts that felt good. I'm pleased that I was still able to have a 50 mile week in a recovery week. Monday - Rest Day. I purposely didn't do any running. I did try and get out walking a little just doing normal errands and stuff. I think I was a little more sleepy than anything. Thursday - 3miles in the morning, 3.8 miles in afternoon. 20min in sauna (160 degrees). I found it difficult to stay in the sauna after drinking a few glasses of wine. Friday - 10miles 1:58:30. My run on the treadmill was a little slower as I had 3 conference calls that I actively participated in during the run. I've been known at work to be running while on conference calls. I confess, its true. 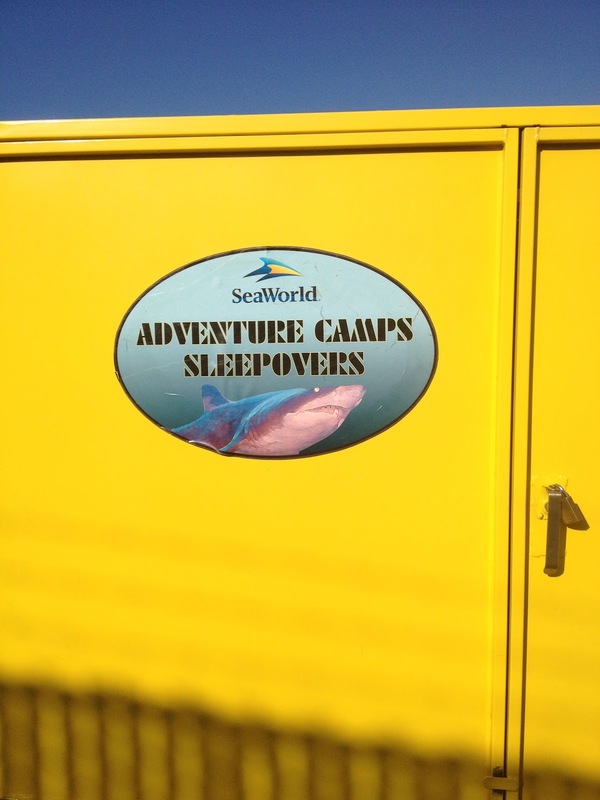 I volunteered to be a chaperon for my daughters 4th grade field trip to spend the night at SeaWorld. We arrived at 5:30pm. We had a number of activities through out the park, dinner, and finally setup our sleeping bags around midnight. Saturday - Not really a rest day. 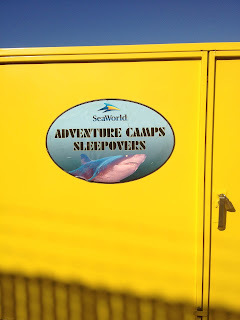 After spending the night at SeaWorld. 0630 wake up. The field trip was over at 9am. We met up with my son, Chase, then stayed in the park until 3pm. I considered this just simply "time on my feet training". Overall it was enjoyable spending the time with the kids hitting the rides and shows. It was some where around dinner time on Saturday I started trading text messages with my friend Iso on running in marathon on Sunday. Eventually I decided sure what the hell, I was going to run a few miles anyway. Sunday - San Diego Rock-n-Roll Marathon. 26.2 miles 3:52:30. Iso was the pacer for the 3:40 pace group. The plan was to stay with him the entire way. It was a crazy plan that my best time ever in a marathon is around 3:45. I was able to stick with him for about 15-16 miles until I started fading. Iso did a great job and brought his group right on the mark at 3:40:30. I wasn't too far behind. Iso Yucra and I at the start line in corral #6. Iso was the pacer for the 3:40 pace group.